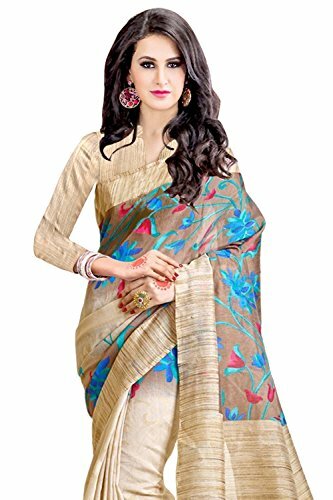 This multi coloured bhagalpuri cotton silk material for Indian women from the house of winze designer is designed as per the latest trends to keep you in sync with high fashion and with your wedding occasion. Made from bhagalpuri cotton silk fabric, it’s going to keep you comfortable all day long. 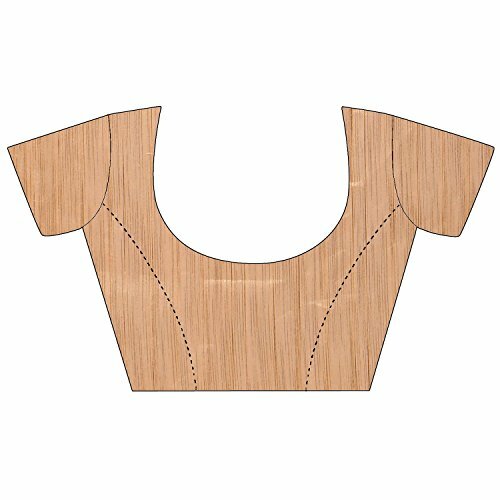 Stitch its blouse as per your size and be the centre of attention. 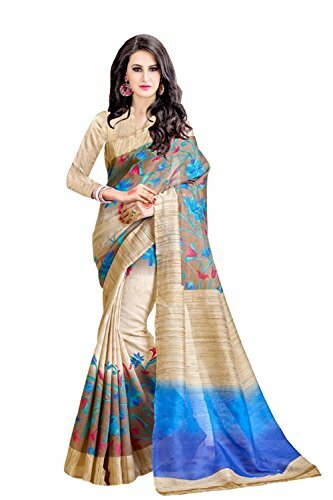 We have many designs of latest saree, printed saree, georgette saree, chiffon saree, cotton silk saree, bhagalpuri saree, art silk saree, cotton saree, silk saree, half and half saree with great offer and top discounts rate. 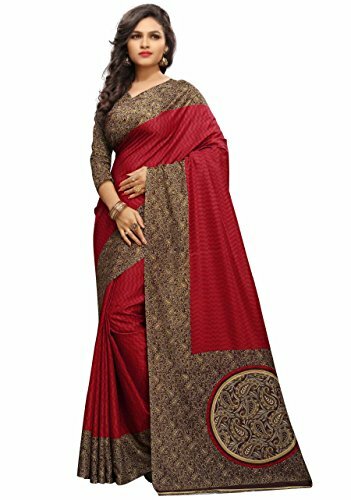 Winza designer sarees offers affordable, top quality sarees online, bringing you sarees for women latest designs with new collection every month. 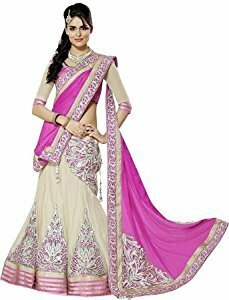 If you’re searching for designer sarees for women latest party wear, sarees for women party wear, bollywood sarees, saree with blouse or casual daily wear sarees, winze designer designs will cater to your need and mean you can look your best. 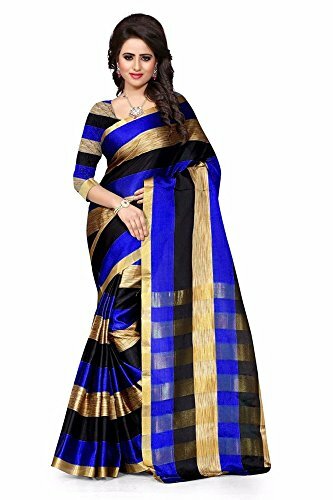 Our plain sarees with printed border and blouse are known for top quality printing with vibrant colours and latest designs. 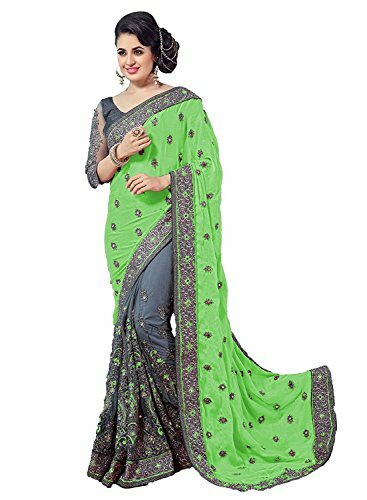 We offer a wide variety of plain sarees below 500 and sarees below 1000 – chiffon sarees for women, georgette sarees, crepe sarees, georgette sarees with designer blouse. 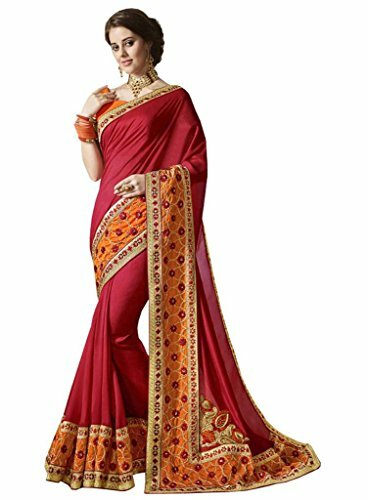 Creating a stunning silhouette, this designer saree will lend you a look worth flaunting. 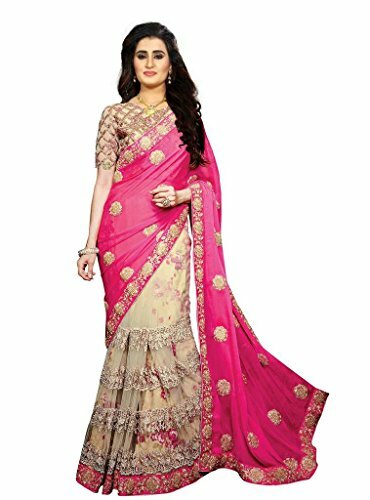 This marvellous saree will present you more glamorous and beautiful to your peers than ever. 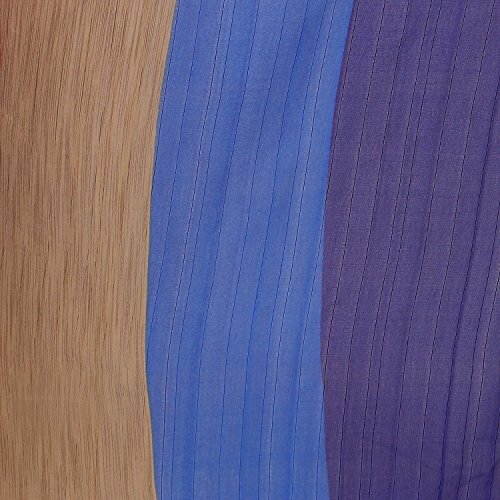 In line with the most up to date trend this season, this ravishing ombre georgette saree lends a glamorous look. 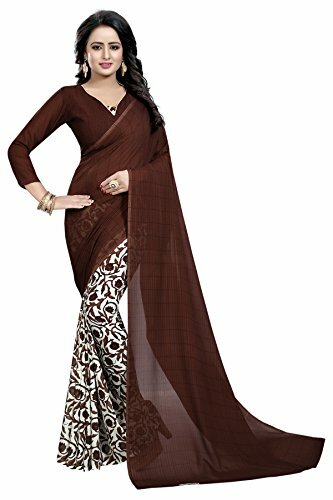 Made from georgette this solid georgette saree has a raw silk border with floral prints on it. 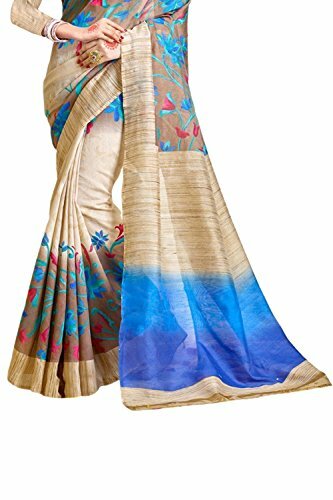 This is paired with an unstitched bhagalpuri silk blouse in the same print as the saree. 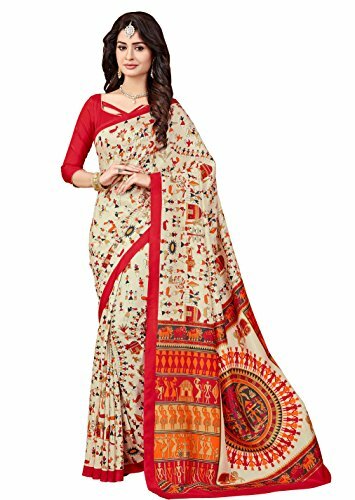 You probably have a puja at home or some other festive occasion, this saree will surely make you stand out in the crowd. 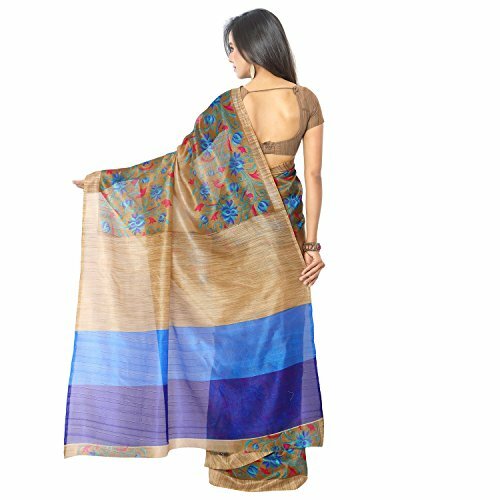 These saris are easy to carry and take care of and are perfect for both summer and winter climate. 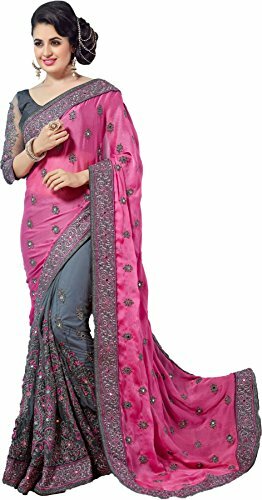 This saree is crafted by skill craftsmen without compromising on its quality. 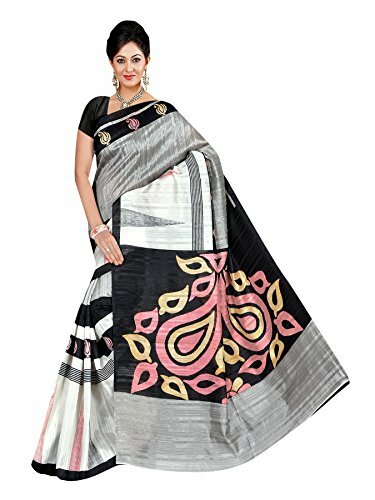 With this beautiful design and fabric, this saree will fetch you oodles of compliments and praise.